I have been hard at work on the little ones' class Easter treats. 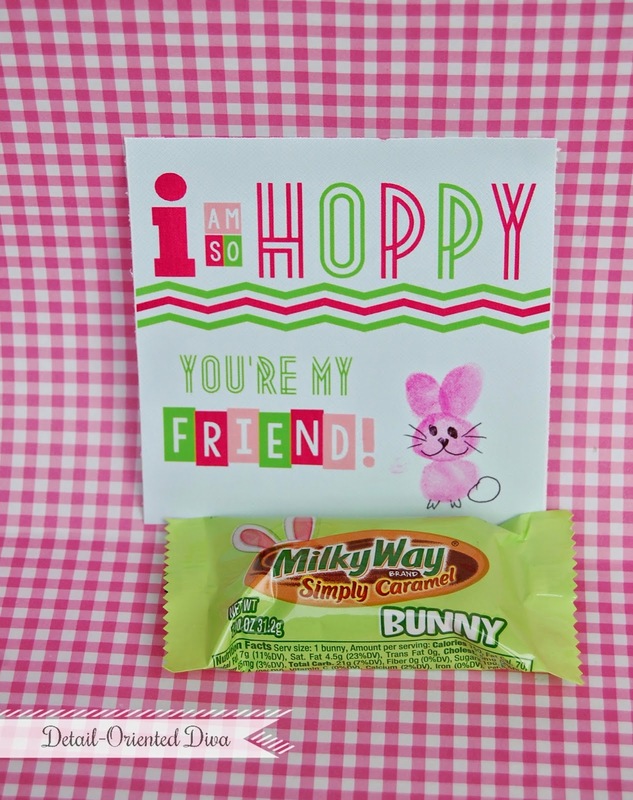 I decided to make another "hoppy" card and bring back the funprint bunny on a card. For my five-month old, I just opted for a simple card for little fuss. Just download the printable and print. 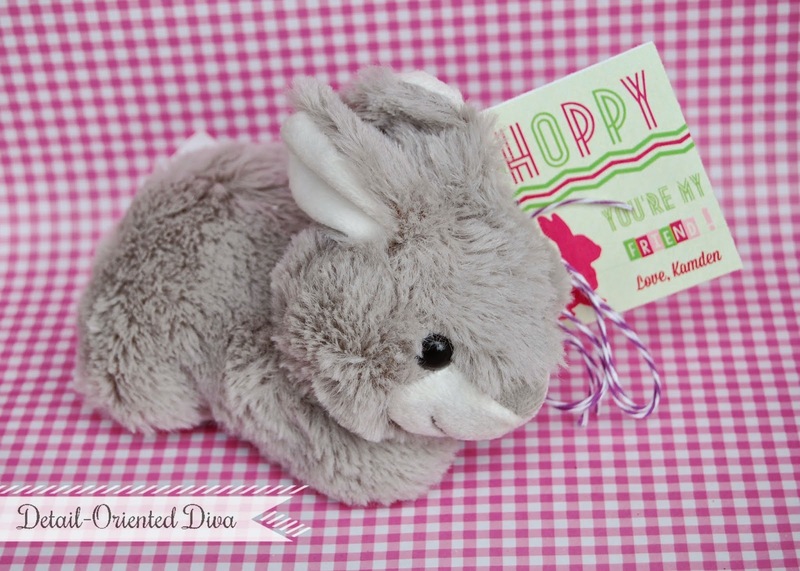 Have your special little one "sign" the card with their own handprint bunny. 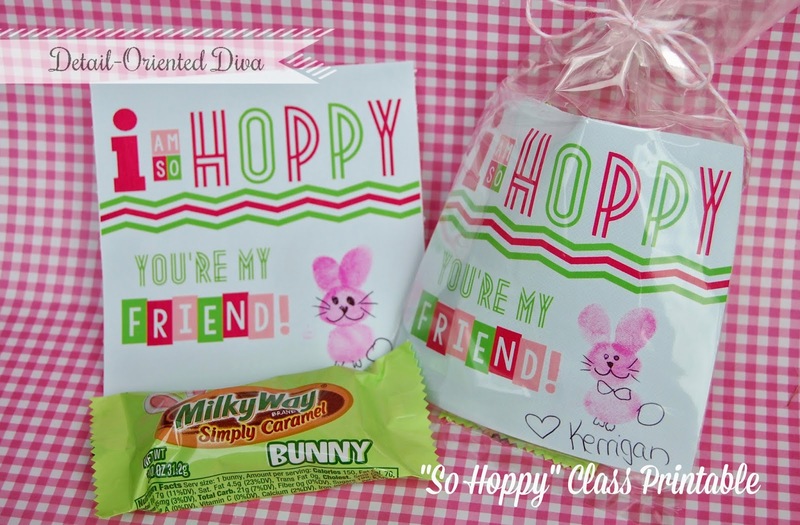 Instructions for how to make your fingerprint bunny can be found here. 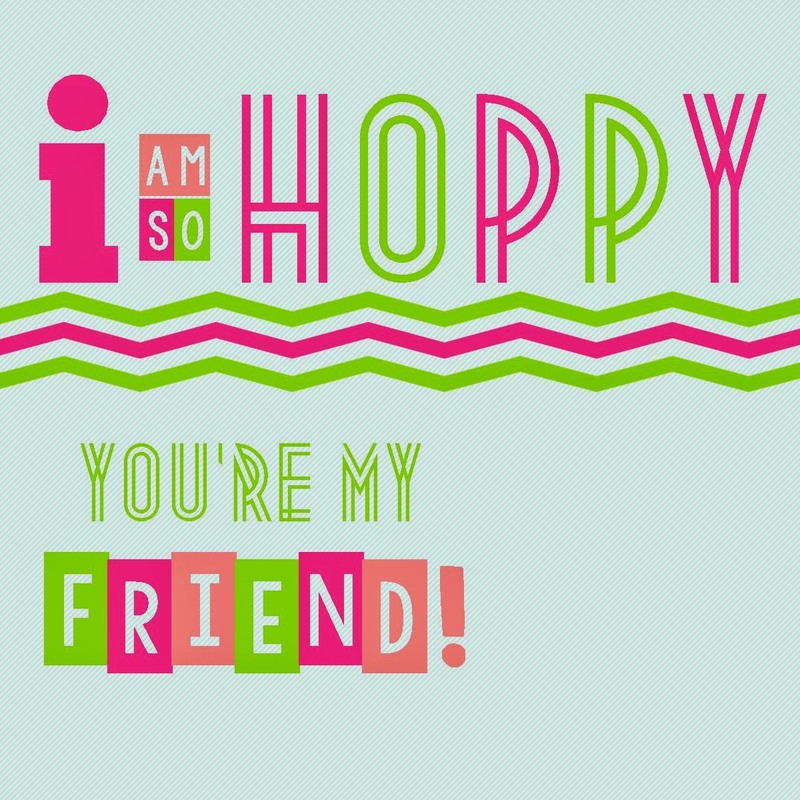 Printable-link for blog subscribers here. Personal-use only please.